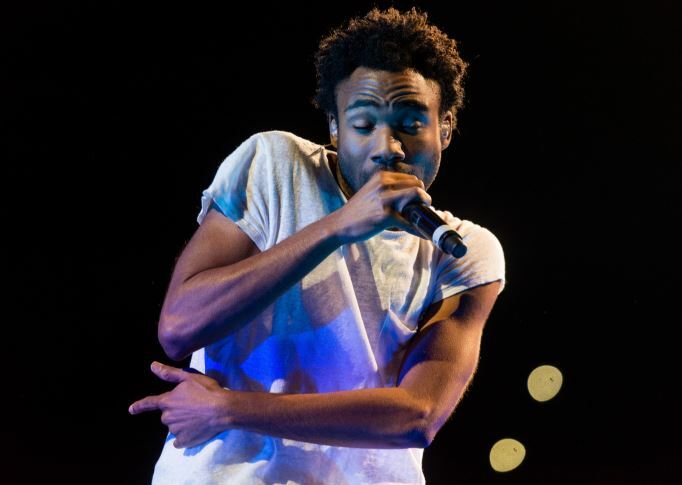 Donald Glover (Childish Gambino) is one of the few actors who has mastered the art of entertaining the audience. Glover is a dancer, actor, singer, producer, rapper, director and a DJ. Glover rose to the industry as a writer for the NBC sitcom 30 rock which went to become one of the top series. 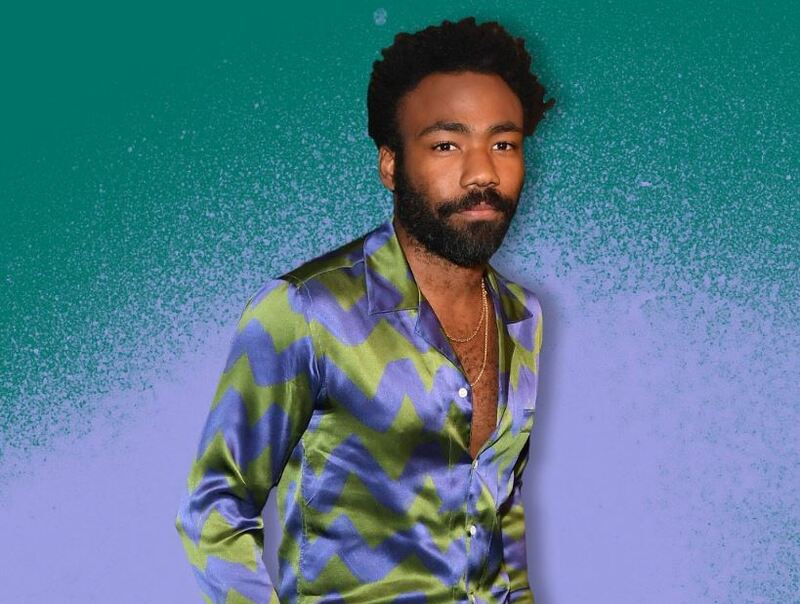 As of now, Glover is one of the top artists in the industry who can do it all. He has accumulated a massive following on his Instagram account with more than 3 million followers. Glover was born in Edwards Air Force Base, California on 25th September 1983. He is American by nationality and belongs to black ethnicity. His zodiac sign is Libra. 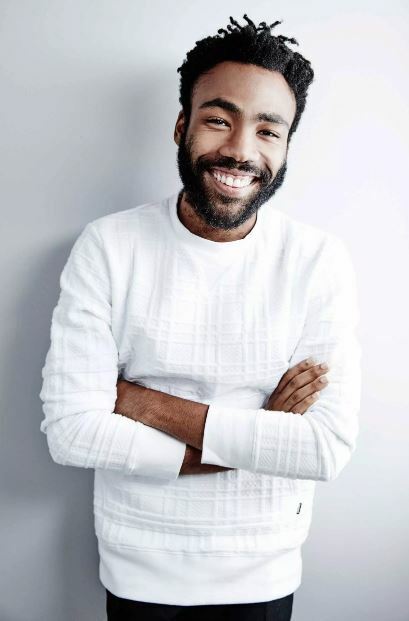 Glover was born to parents, Beverly and Donald Glover Sr. His father is a retired postal worker where his mother is a retired daycare provider. Glover’s brother is also a famous writer, Stephen. He graduated from New York University in dramatic writing in 2006. Glover kick-started his career as a writer for NBC’s sitcom 30 rock. He was the writer for three seasons in 30 rock where he also got an award for Best Comedy Series in Writers Guild for America Award in February 2009. He also played the role of Ex-President Barack Obama on Saturday Night Live. Glover is also a member of Derrick Comedy and wrote a film named Mystery film which released in theatres in 2009. In 2008, he also began his career as a singer with independent mixtape ‘Sick Boi.’ After that, Glover released a series of mixtapes like “I am just a rapper” and “I am just a rapper2” followed by his 5th mixtape Culdasac on July 2010. On 15th November 2011, Glover released his album Camp which had singles like Bonfire and Heartbeat which ranked 18 under hot 100 singles and 54th on hot R&B songs. After that, he released his second album, “Because the internet” which hit no seven on the Billboard 200 chart. In 2015, Glover appeared in three movies, The Martian, Magic Like XXL and The Lazarus Effect. However, his role in Spiderman Homecoming is the one which helped him to enhance his career. The buzz is, he will be a part of the Star Wars movie and provide his voice for the film, The Lion King. With all of this role up in his sleeve, the multi-talented star is estimated net worth of $12 million. Glover is dating a girl named, Michelle with whom he was spotted on the grocery stores of Hawaii. At that moment, Michelle seemed to be pregnant with Glover’s child. However, there is no information on how the couple met and where they met, but the bond between them looks strong. In 2016, the pair welcomed their first child named, Legend. In September 2017, Glover announced that the couple were having their second baby who was born in 2018. However, the couple is yet to tie the bond which may seem weird to some people, but this is true. The couple appears to be living in the moment and feels no hurry to tie the knot as long as they are happy. We would like to wish them happiness and hope for the couple to get married soon. 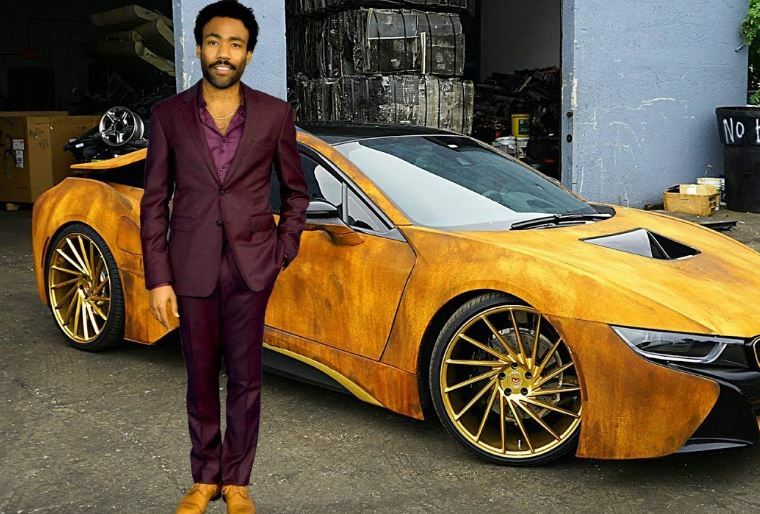 Childish Gambino was born in California, however, was raised in the beautiful city of Georgia. He was born to parents, Beverly and Donald Sr. The multitalented actor shared his childhood with brother Stephen who is also a writer. Glover stands tall with a height of 5 feet 9 inch and weighs about 79 kilos. He has dark brown eyes with dark hair color.